I am a full time professional graphic designer since 2012 and I have more than 7 years experience in this field. I will do logo design for your company, website, business, event or for any other requirement. 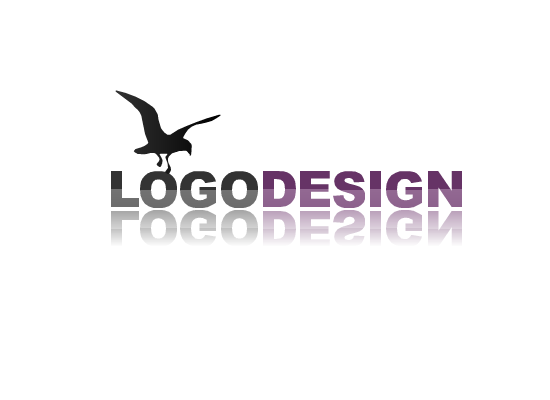 I have completed more than 5000 logo designs successfully. Designs will be delivered within 24 hours or 48 hours(Depends on the option you select).